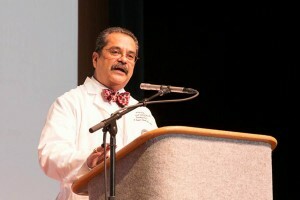 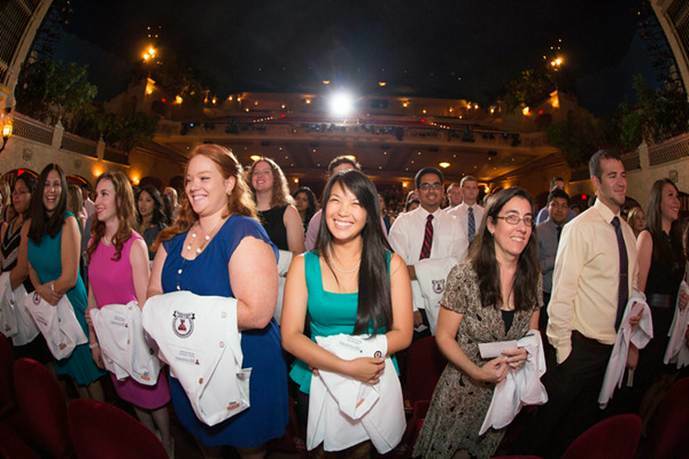 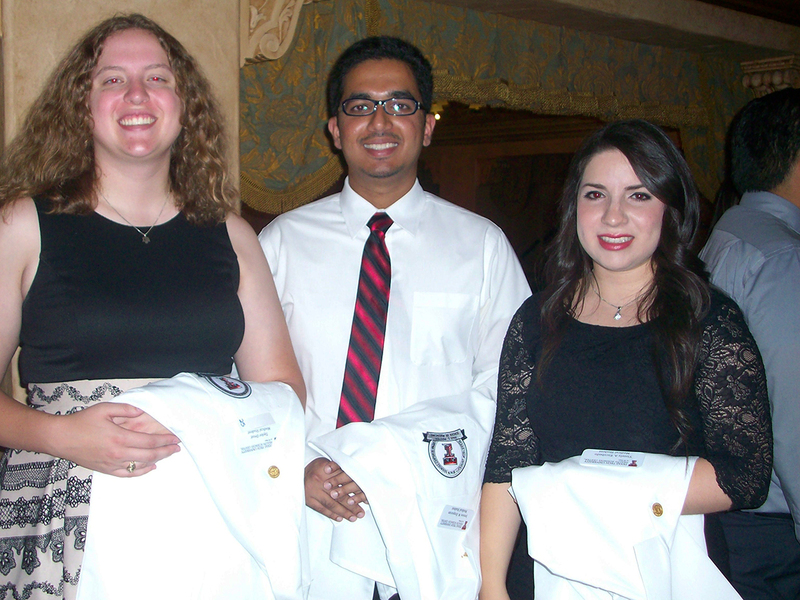 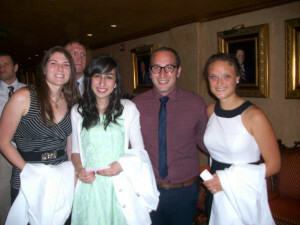 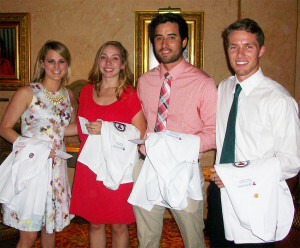 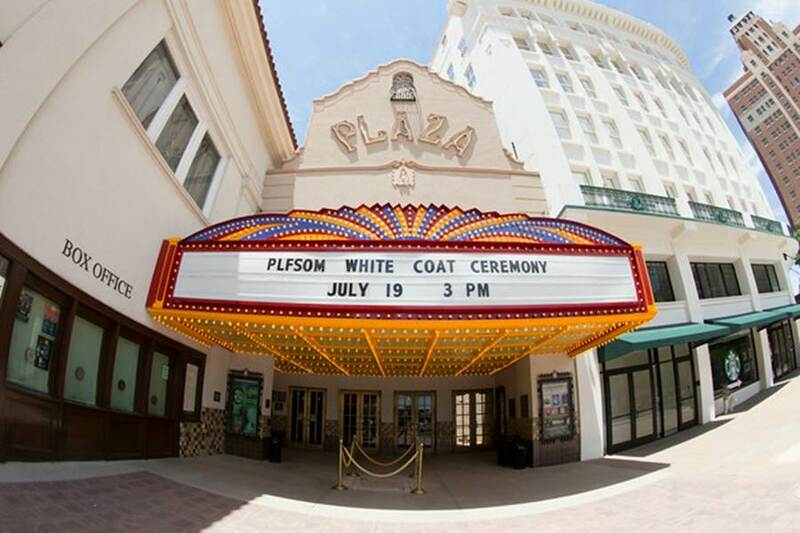 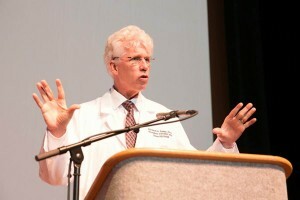 The TTUHSC Paul L. Foster School of Medicine held a White Coat Ceremony for 104 new medical students at the Plaza Theatre downtown. At this momentous ceremony, the sixth class of medical students, the class of 2018, received their first white coats – symbols of their chosen profession. 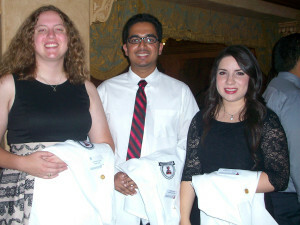 This is the largest class since the El Paso medical school opened with the first class of 40 in 2009. 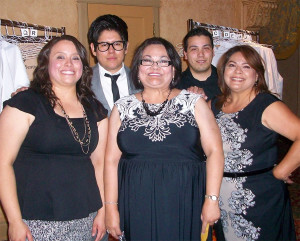 Twenty three of the students call El Paso home. 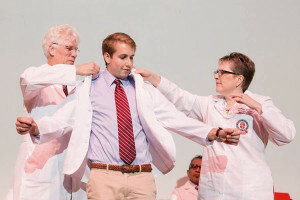 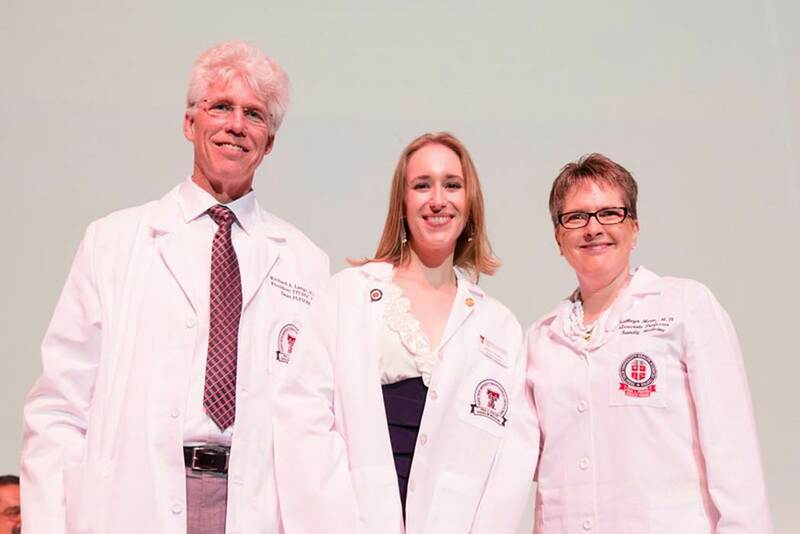 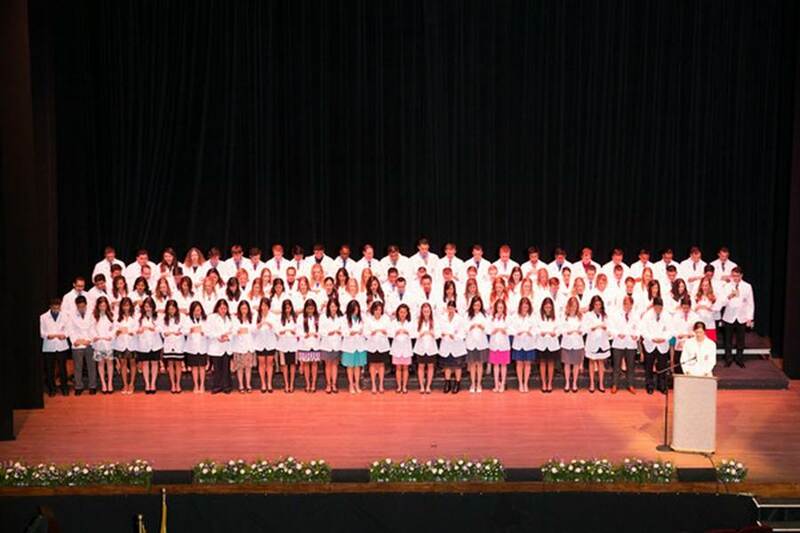 The White Coat Ceremony is designed to clarify for students, prior to their entrance into the medical community that a physician’s responsibility is to both take care of patients and to care for patients. 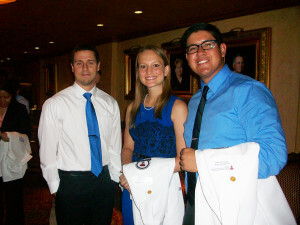 Students at Saturday’s event were officially welcomed by faculty and staff, the El Paso community, and Texas Tech fellow students.